Welcome to New York. 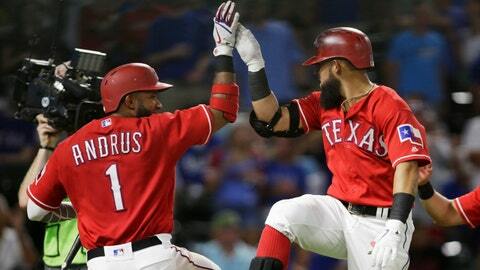 The Texas Rangers kick off a six-game road trip against the New York Yankees on Thursday, August 9. All four games in the Texas-New York matchup will be televised on FOX Sports Southwest. The Rangers vs. Yankees series will also be available on FOX Sports GO, the live streaming platform that showcases all of FOX Sports’ events and studio programming through pay-TV providers.